Folk songs are apart of every culture and Italy is no exception. 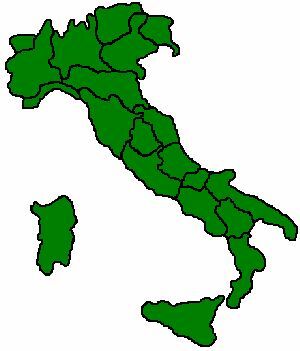 Below is an alphabetical list of songs from all over Italy. Some titles are listed in both Italian and English. These particular songs also include an English translation. If you are looking for a song from a particular region just select that region from the map to your right.